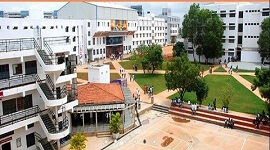 East Point College Of Engineering Bangalore established in 1999 is accredited by NBA (National Board of Accreditation) and affiliated to VTU (Visvesvaraya Technological University), Belgaum Karnataka. East Point aims at bringing humanity into education by practicing collective learning, sustainable living and people friendly environment. 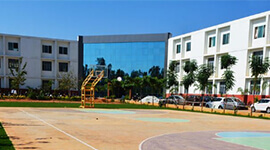 East Point Jnana Prabha campus spread over 90 acres is set in a tranquil space surrounded by greenery. Clean air, magnificent playground, plenty of space and lush greenery make East Point the ideal place to learn in a natural environment. 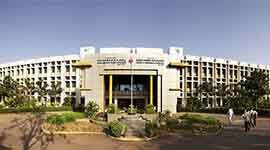 East Point College Of Engineering Bangalore, people with common interests are made to form communities. East Point Communities is a collection of forums which deals with a specific interest or subject. In a community, people can learn, teach, discuss, and organize events to nurture their passion. Communities also encourage students and staff to interact with each other more at a personal level which is essential for effective learning. Communities include all extracurricular activities like sports, music, dance etc. 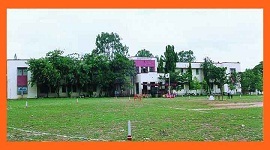 East Point provides hostel facility for both girls and boys. The hostels are equipped with water heaters, coolers, generators, recreation centers and cooperative society. The communication centre at the hostels helps students with round the clock access to the internet. East Point offers placement and training programs for students. The training process covers communication skills, listening skills and personality development program for students interviewing techniques, team building, decision making skills, problem solving skills and leadership skills and conflict resolution for faculty members. East Point placement cell has ties with big multinational companies. Students of East Point get the career guidance and counseling from the alumni. 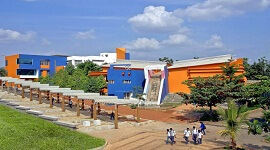 East Point has Infosys Campus Connect, a training program conducted by Infosys to help the students and prepare them for the requirements of the industry. East Point placement cell has ties with big multinational companies. Students of East Point get the career guidance and counseling from the alumni. 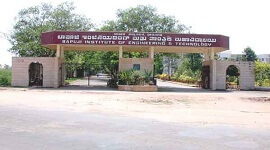 East Point College of Engineering, Bangalore located in Virgo Nagar Post, Aavalahall, and heart of Silicon City. 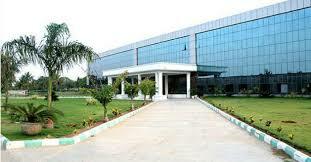 It is established in 1999 under the umbrella of MG Charitable Trust. 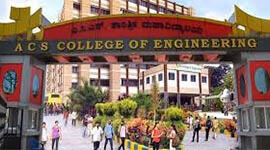 East Point College of Engineering, Bangalore provides 100% placement for all eligible candidates. East Point College of Engineering conducts career counseling and excellent placement opportunities for students. East Point College of Engineering has spacious class rooms with state-of-art teaching aids. 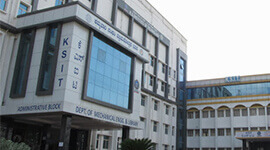 College has a huge collection of various engineering subjects. Internet Facilities, Photocopy Services and a good canteen. 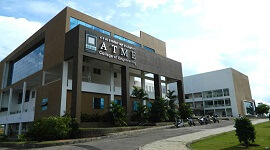 Excellent Auditorium with large space and big Seminar halls. Gymnasium, Sports and intranet facility. Good transportation facility for the staff and students.